We encounter stress in our lives every day. There are low stress decisions like what to cook for dinner and also high stress occurrences like the loss of a loved one. Effectively managing the stressors in our lives can be a cumbersome task. Our ability to manage our stress level can be directly related to our level of happiness and emotional well being. A manageable level of stress is a good thing for many people. Overcoming stressful situations can give us a sense of accomplishment and increase our morale. If you are under a consistent level of high stress or if you are having trouble dealing with a particularly stressful event in your life it can impact you negatively, even leading to depression. 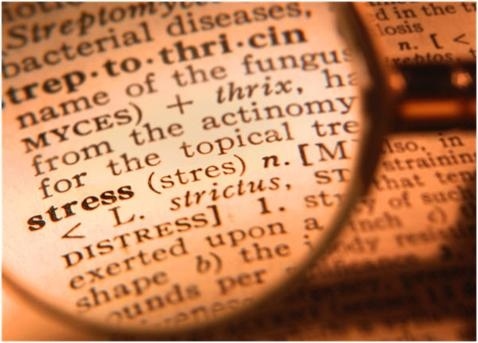 Stress can be caused by both negative and positive events in our lives. The loss of a loved one, the loss of a job, or the ending of a relationship are examples of highly stressful negative events. Receiving a new job or promotion, getting married, and the birth of a child are examples of positive events that are also very stressful. A stressful event or combination of stressors can lead to clinical depression in some people. Different periods during our lives have different stressors as well. During early adulthood moving away from your parents to go to college or start a new job is a major life event and possible source of stress. During middle age people must deal with their children leaving for the first time, career stresses, the death of their parents, and many other factors. During later life some people may be stressed by their retirement. Most people see this as relaxing and stress relieving, but some people do not know what to do with themselves after retiring, and there might be worries over finances. Stress never goes away during our lifetime. Our ability to manage stress is what will determine our emotional mindset. If you feel anxiety because you are having trouble managing stress in your life, or become depressed because you do not want to deal with it anymore please contact us. There are many effective methods to help manage your stress and balance your life. Don't let stress prevent you from living a fulfilling and happy life.